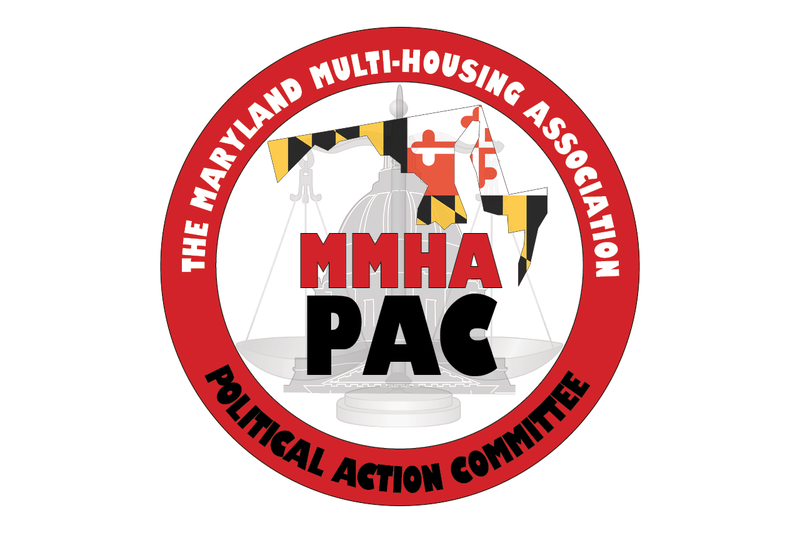 MMHA protects your legislative interests through a collection of full time lobbyists, who are political experts in Maryland, as well as through a vigilant legislative committee that is composed of owners, managers, and service providers in the multi-housing industry. Together, these individuals closely scrutinize issues that may impact the multi-housing industry both at the state and local levels. MMHA routinely reviews more than 2,200 pieces of legislation at the state level alone each year. Our persistent contact with lawmakers and state bureaucracies helps to both formulate legislation that is beneficial to the Maryland multi-housing industry while also thwarting laws that are detrimental to the industry. Furthermore, as a member of MMHA you automatically become a member of the National Apartment Association (NAA). At the federal level, NAA partners with the National Multifamily Housing Council (NMHC) to advocate for a supportive legislative and regulatory climate that protects the multihousing industry. NAA also provides key assistance at the he state and local levels by analyzing legislation, conducting research, and providing resources to affiliate members like MMHA in order to help build our members' strength and influence throughout the State. MMHA's Legislative Committee meets every Friday from January to April while the Maryland General Assembly is in session. At the end of the Maryland legislative session, MMHA hosts a free legislative update to keep you on the forefront of Maryland law. At the legislative update, MMHA discusses the laws that have passed the Maryland General Assembly as well as legislative trends that we believe may impact the multi-housing industry in the future. In addition, MMHA has a legislative updates section on our website that provides valuable alerts to legal issues as they arise. The MMHA PAC uses voluntary contributions from our association members to help support the election campaigns of qualified political candidates that are in favor of protecting private property rights and recognize the vital role the multi-housing industry plays both in the community and in the State’s economy. PAC money is also raised through fun, networking events that we host throughout the year.